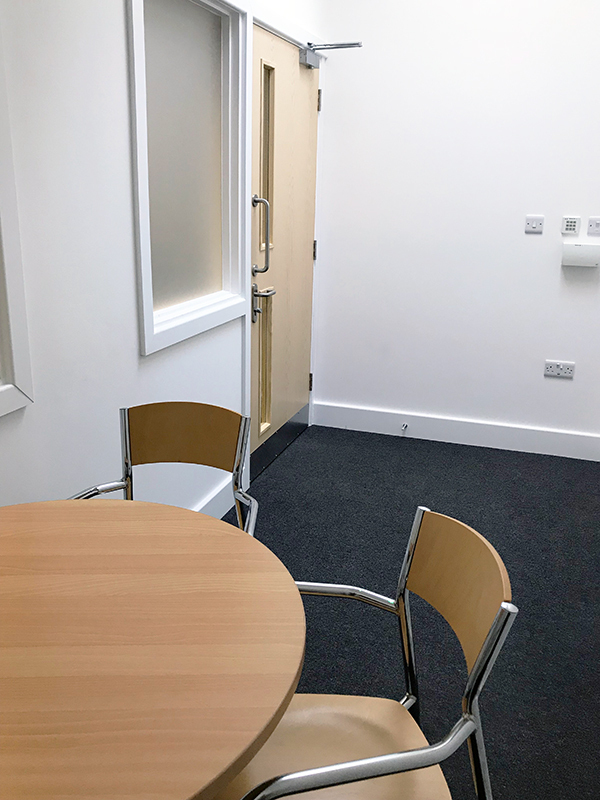 We offer an exciting range of delicious lunches, light bites and refreshments for an extra charge if you'd like to eat and drink when you hire our meeting or conference rooms. 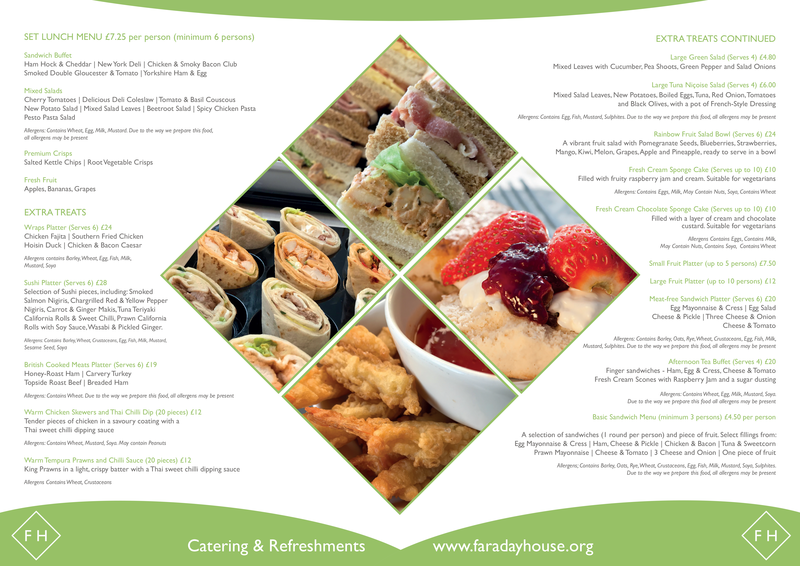 Below is our food menu, in addition we also offer an unlimited drinks option for only £2.60 per delegate per half day or £5 per delegate per full day. 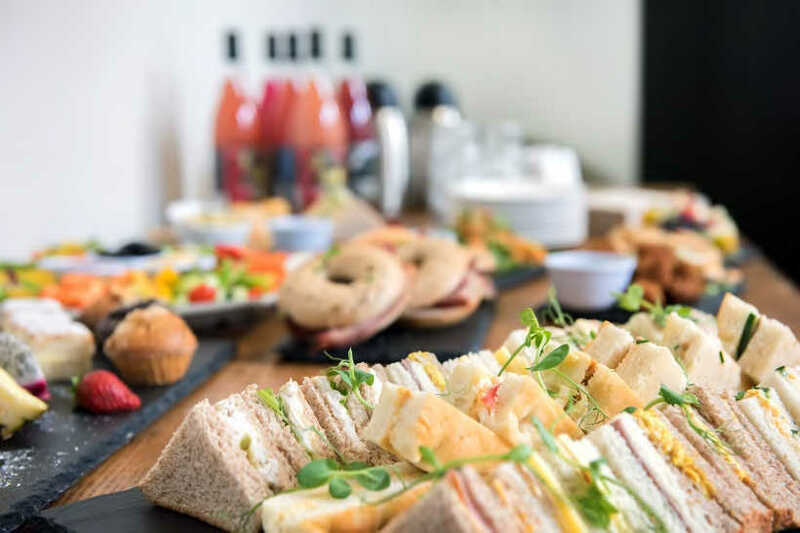 From lunch platters to afternoon tea, sushi platters to fruit salads, you'll find something to suit all palates and budgets. Special dietary requirements can be catered for by pre-order. Download the full brochure for our list of extensive food and drink options.